It’s time again to dish out the 411 on the offerings from the restaurants we’ve recently checked off from our 2600 resto list. Kamukha mo =))) Nah, I’m just playing. The spelling is really khamoo-khamoo. It’s been awhile since we hung out at Newtown and I’m glad we finally checked off the newest comer (replaced Teacup & Cake) to the line of food providers there. =D Mighty interesting, that salted egg shrimp pasta. 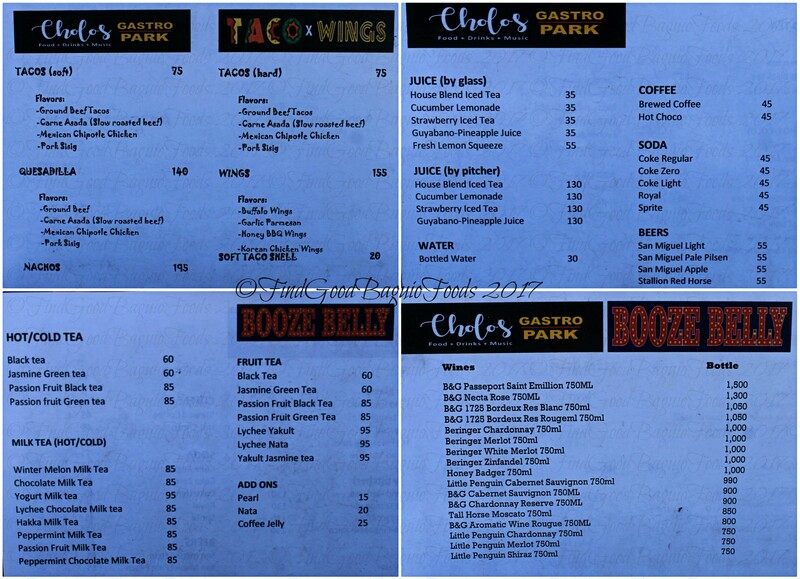 The section behind Asian Spice at Cholo’s Gastro Park has opened and we got to try some tacos and wings from it on Halloween. How apt the paint on the container turned stall: Dia de los Muertos inspired. Picarre from Porta Vaga and SM has found a new home. 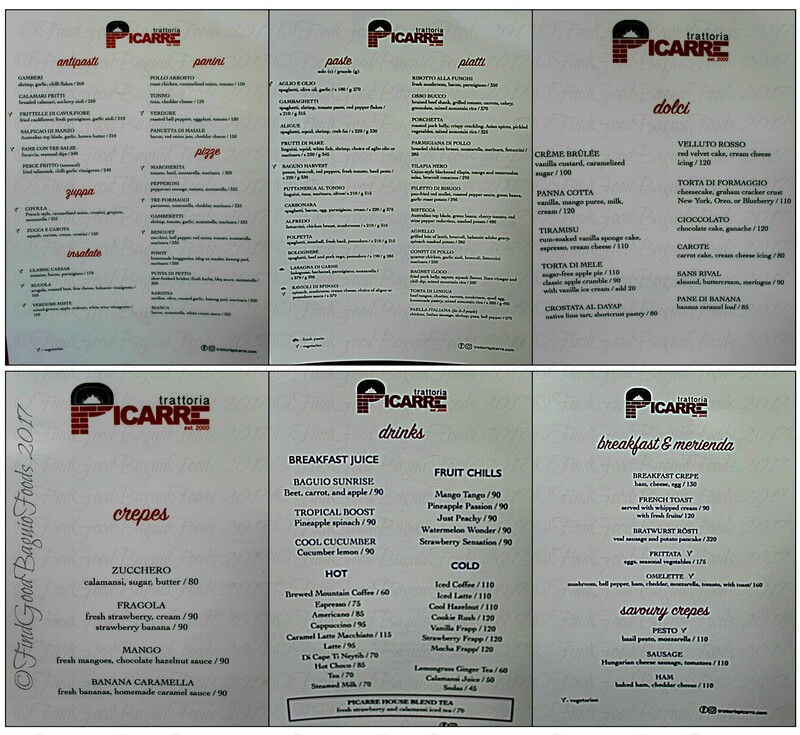 With a new view and a new menu, they just upped the Picarre dining experience. The first time I veered away from my faves from their food list, carbonara and peach slush. ❤ arugula salad. 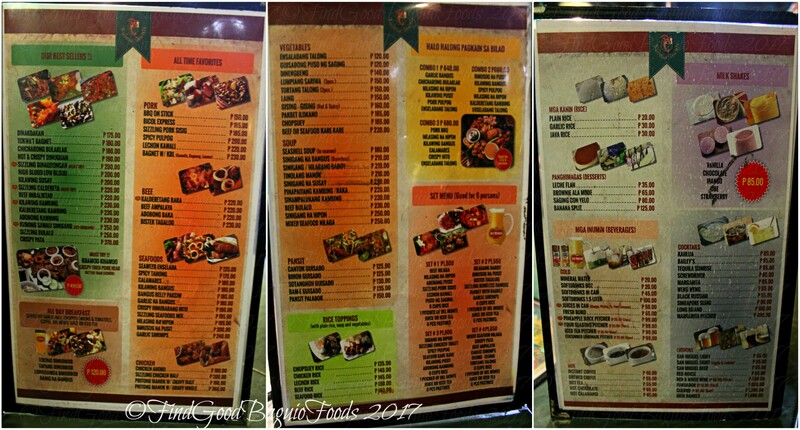 Having transferred to Session Road (yey, closer), as one of the inhouse restaurants of Hotel Veniz 2, they also have a new format to their menu. At first glance, the prices are cheaper here too so hooray for that. 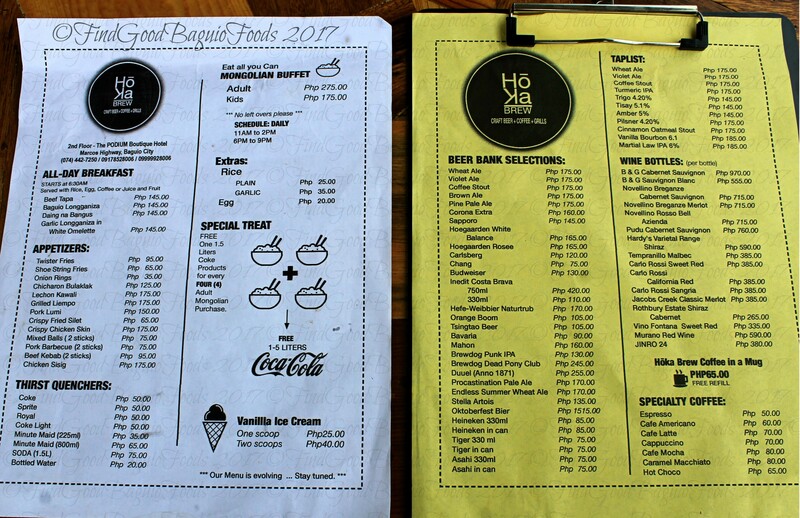 In addition to this, from 7:00 to 10:00 a.m., they have a simple breakfast buffet for P180. X+1 returned to Kubong Sawali courtesy of our friends at Ozark. (It was wonderful to see the founders complete and together; welcome home, Sir Aaron.) 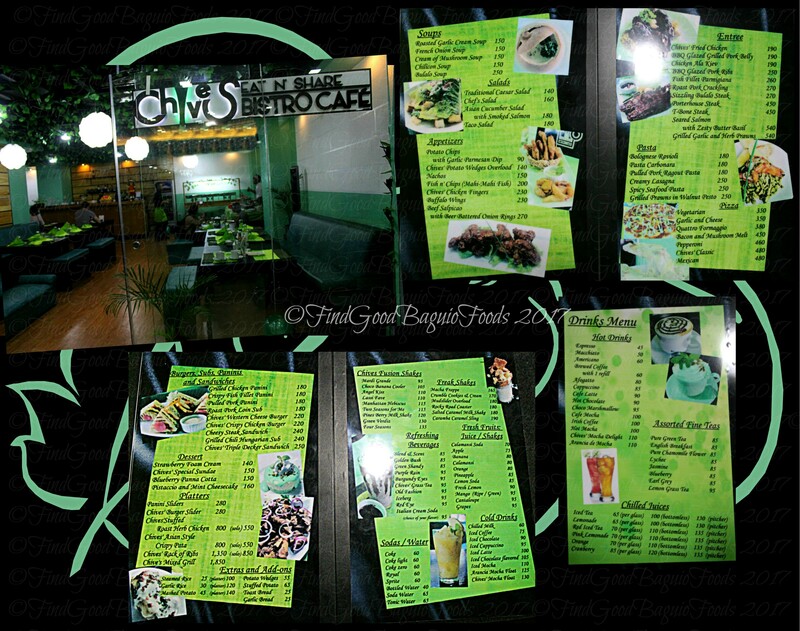 They’ve been raving about the sisig here as well as the service. My, did they improve. Nice going, Kubong Sawali! They do khamoo-khamoo/crispy fried pork head, laing, etc. well too. And not to forget, my Kubong Sawali binusog na pusit, is still fab. 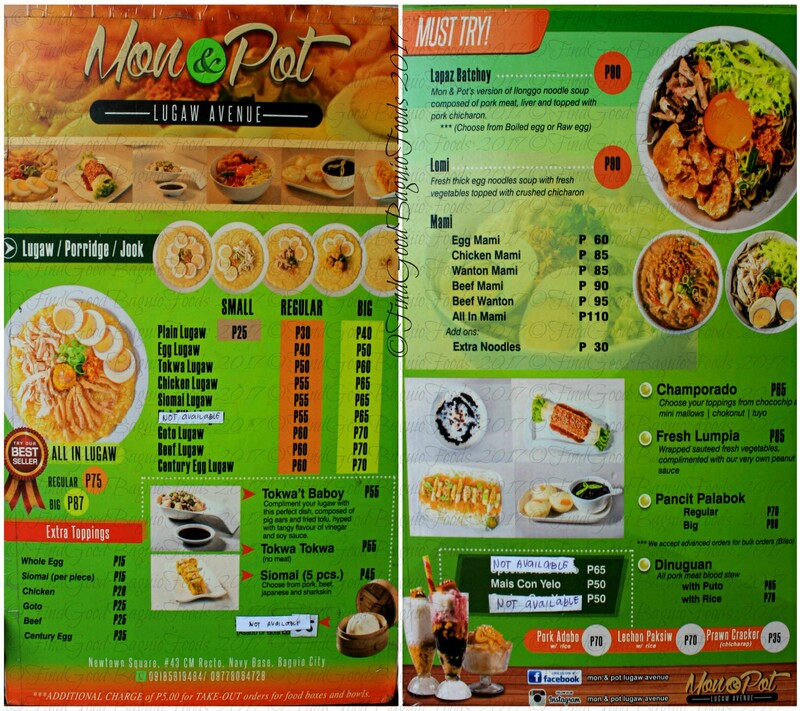 We meet again, Mon and Pot. Got ourselves an extra bowl of all in lugaw together with the Lala stuff to really top ourselves off for early dinner. Give me a shout out in the comments section below if you want to know where the newly checked off can be found. Have a fantastic week, my fellow foodies. (“,) Walk happy! Naramdaman ko na may post ka ngayon. Nagantay ako at ayan meron nga. hahaha Lumipat pala ang Chives kaya di ko na makita pagnadadaan duon. Ispluk mo na saan lahat ng mga bago. Sila Bow and Whiskers, Samira Restaurant, Trattoria Picarre. Lahaaaat. Hello there, Mario! Uhaha, nice intuition! Yes, Chives moved … to where I think is a better location. They can’t be seen as much in Camp 8. 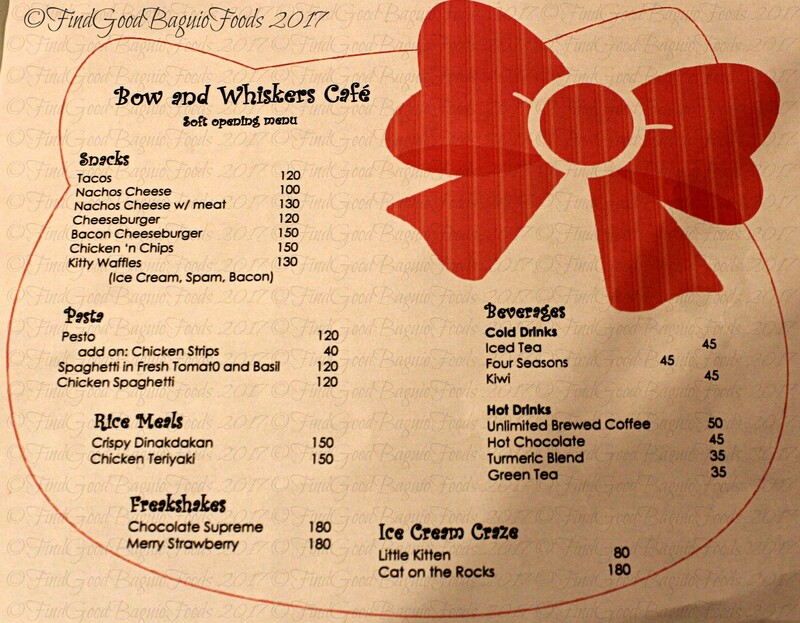 Bow and Whiskers Hello Kitty Cafe is located in the old Fil-Chinese hospital in Trancoville. 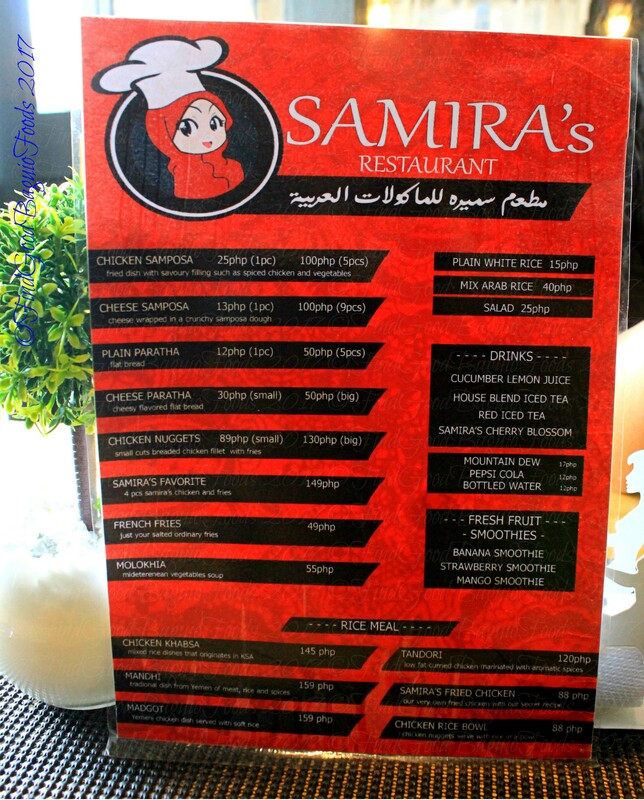 Samira’s is also in Trancoville (65 M. Roxas Street, Alfonso Tabora, enter the black gate across from the building with Elvin’s Bakeshop https://www.google.com/maps/dir/Malcolm+Square,+Baguio,+Cordillera+Administrative+Region,+Philippines/16.4252799,120.5969535/@16.41982,120.5931558,15z/data=!4m9!4m8!1m5!1m1!1s0x3391a167953b2d97:0xb176d48ac7a7d927!2m2!1d120.5956722!2d16.4140408!1m0!3e0 ). Trattoria Picarre is on Outlook Drive, beside Coffee and Pine, Hoka Brew at The Podium is on Marcos Highway, a short distance away from Pure Gold, Lala is in Newtown Square Plaza, Leonard Wood, and Taco x Wings and Booze Belly is on Kisad corner M.H. del Pilar (the street going to Cafe Will). Oh wow The Podium Boutique Hotel is open already and their restaurant. Hello, Pauline B.! Oh, yeah. I was surprised to get info that Hoka Brew at The Podium Hotel is already on dry run. They are still doing some work around the hotel so some sander sounds going on outside but the resto’s all clear. Thanks for telling us about all the new resturants that you find. 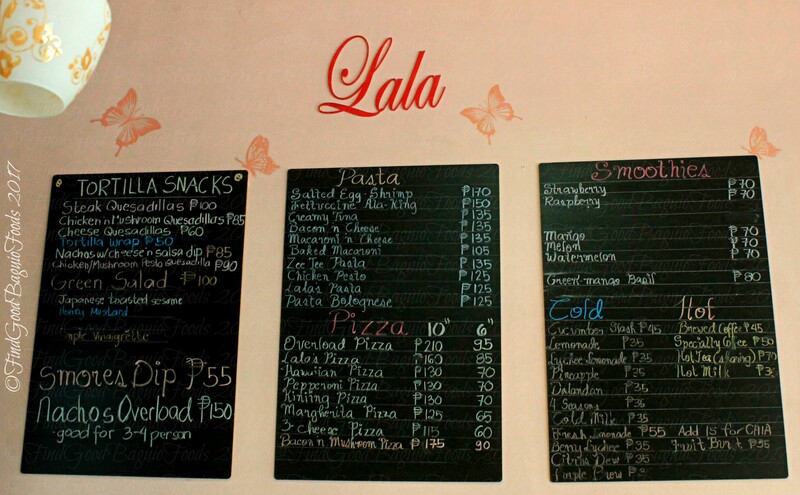 Please don’t stop looking for gems in the Baguio food scene. Thanks for dropping by findgoodBaguiofoods.com. Enjoy! Cholos gastro park location pls.